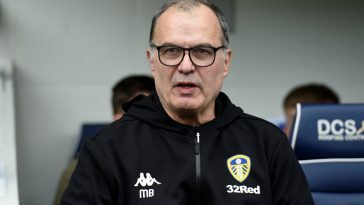 Marcelo Bielsa’s side continue their preparation for new season with another pre-season game, this time against Spanish side Las Palmas. 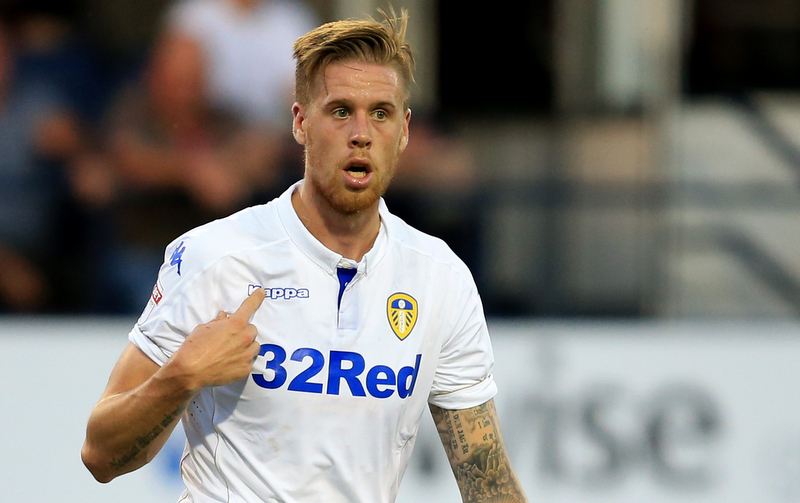 Leeds have had mixed fortunes thus far in the friendly games, drawing 1-1 against York City and narrowly winning 2-1 against Forest Green Rovers. The Peacocks will be looking to get their act together by playing well this time around, as the new season is just a week away. Bielsa will be keen to put out his best possible side and take this game as a rehearsal to what’s coming against Stoke City next Sunday. Despite the signing of Jamal Blackman on loan from Chelsea, Peacock-Farrell is expected to be the No.1 for the game and for the upcoming season. 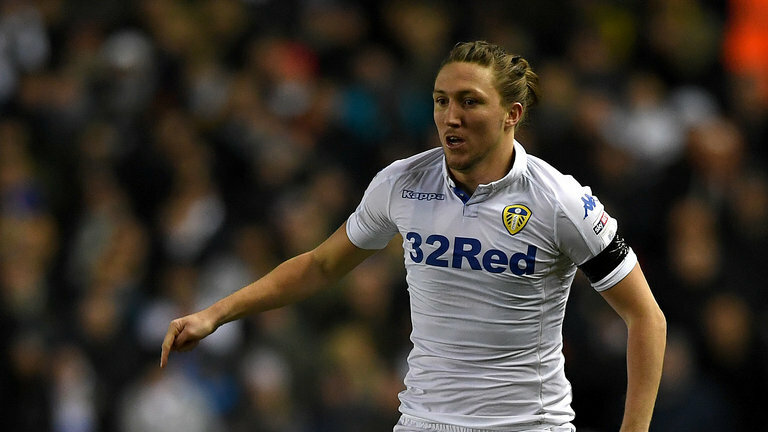 Ayling has tremendous work-rate and determination to cover the ground and make interceptions. 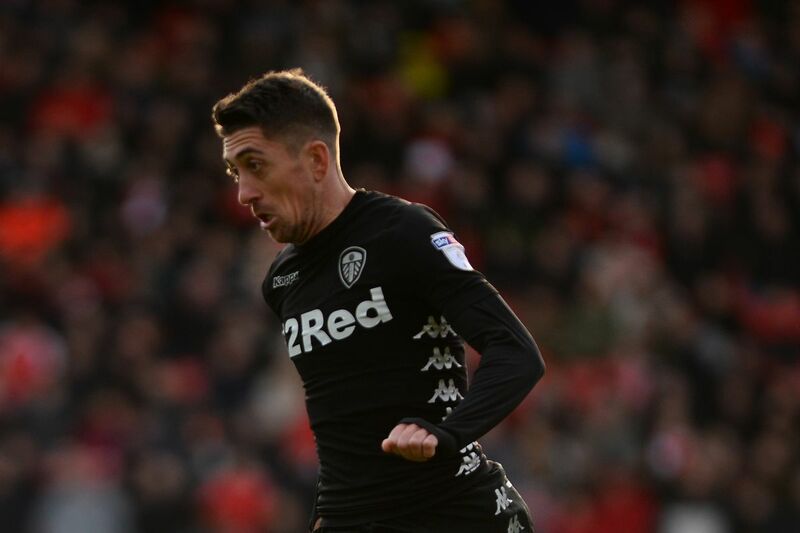 He could be a vital player for Bielsa. 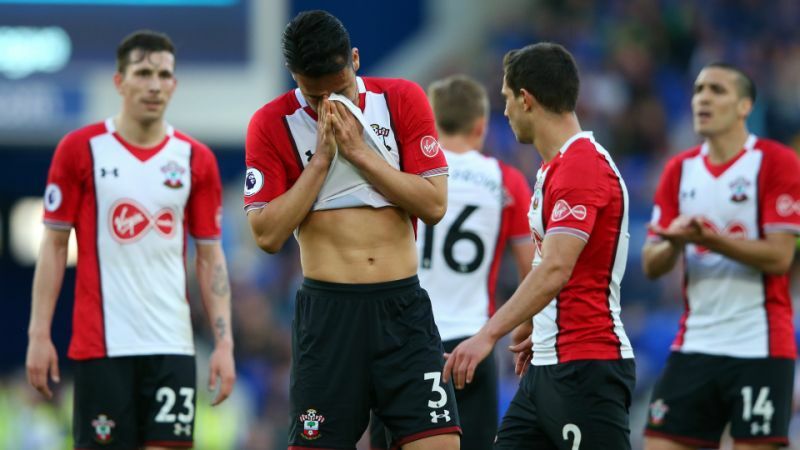 Cooper didn’t have a particularly pleasing 2017/18 season but could revive himself by playing well in this game and cementing his spot in defence. 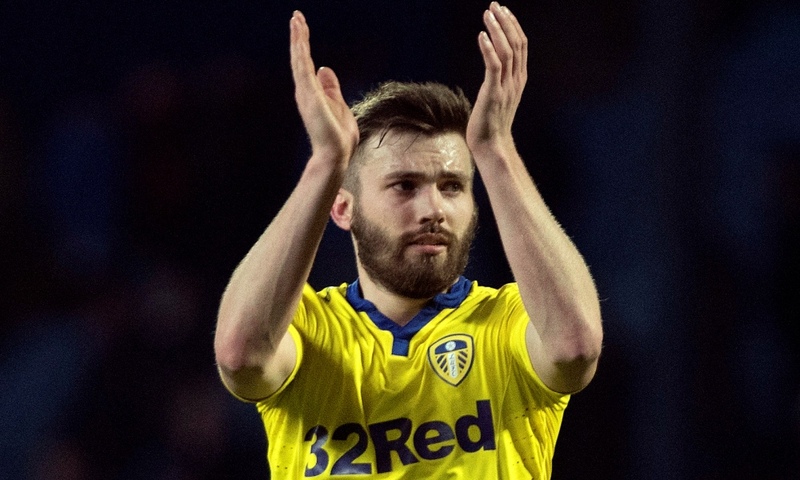 Berardi is predominantly a full-back, but Bielsa loves to have one of his three centre-backs with an attacking intent on the ball. 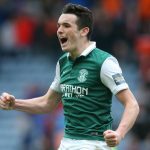 Dallas is primarily an attack-oriented full-back who will like this three at the back system, as it will allow him to move forward more regularly. Phillips started in the friendly win over Forest Green Rovers and should keep his place. If Bielsa plays the 3-3-1-3 system for most games, Forshaw will be a crucial player for him, holding the team from that critical defensive midfield position. 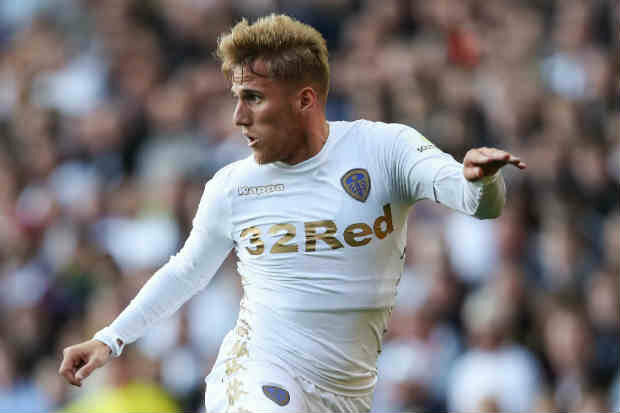 Saiz will act as a link between defence and the attack in the No.10 role, which will suit him. 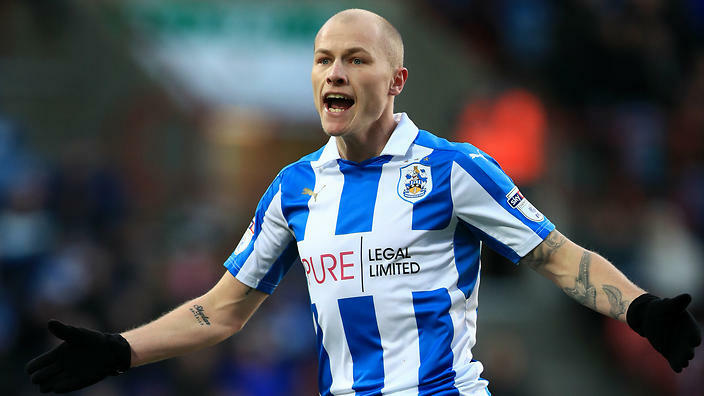 His vision to pick out key passes will be vital for Leeds. Alioski is a typical hard-working player who will give his 100% every time he steps onto the pitch. If his use of the ball gets a little better, he can be an exciting prospect under Bielsa. Hernandez will be certain to start as many games as possible because he’s been Leeds’ creative wizard. 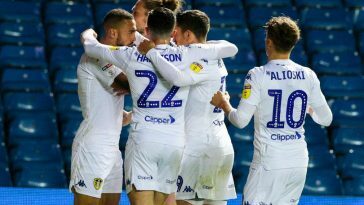 If Bielsa fails to sign another striker this summer, Roofe will be the man to lead the line. He scored in a friendly win over Forest Green Rovers 10 days ago.